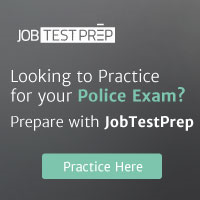 A listing of police and law enforcement job openings in federal, state and city agencies. Use the Zip Recruiter Wizard to search for more jobs. Scroll below the wizard to search Federal, State and Local jobs on this site.